Home · A Word From Our Therapist · A Word From Our Therapist: What is Mindfulness? You have probably heard a lot about being “mindful,” or references to mindfulness, over the past couple of years. It’s not a new term or concept, though it’s getting more attention lately. Mindfulness is the ability to be fully present, aware of where we are and what we’re doing in any one moment. It’s a way of trying to calm our busy minds and increase attention. Being mindful includes not being overly reactive to things around us. With our days becoming so busy, finding ways to practice mindfulness can make a big impact on lifting mood, increasing kindness to others and ourselves, and reducing anxiety and tension. There are even apps designed to help people start practicing mindfulness regularly. One such app is called Headspace and is evidence-based. 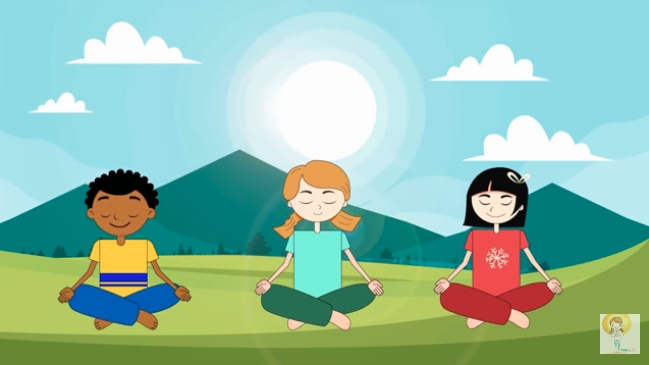 YouTube also offers a wide variety of mindfulness video options, below is a nice 5-minute meditation for teens to help improve mindfulness. Here at Westwood-Mansfield Pediatrics, our behavioral health consultants often incorporate mindfulness strategies into treatment. The great news is anyone can start practicing mindfulness – you don’t need a behavioral health consultant to do so!